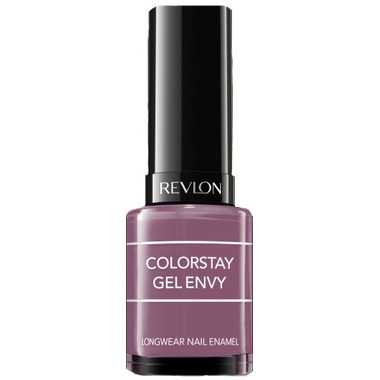 Create salon-quality colour with Revlon Colorstay Gel Envy Nail Enamel in many vibrant shades with a revolutionary 2-step system. Brush on the base and colour in one, and then finish with the protective ColorStay Gel Envy Diamond Top Coat for superior strength. Together, they create vivid colour, brilliant shine and gorgeous life-resistant wear.